When you don't have the knowledge you need to make the right decision, it's time to delegate! 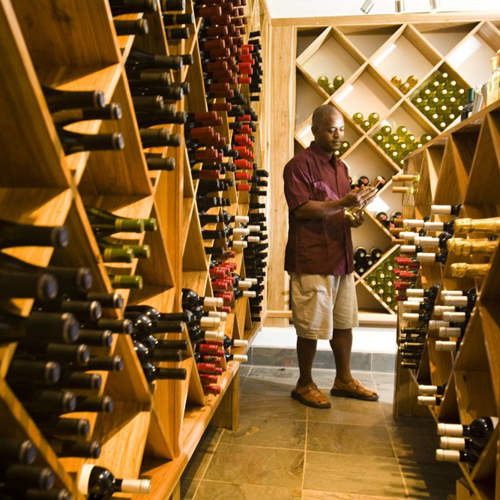 Really effective persuasion is based on tapping in to the decision-making processes of consumers to address their barriers to purchasing and break those barriers down by highlighting/applying their motivators for purchasing. Principles of persuasion are largely based on how to help consumers make the decision you want them to make. But “purchase decision delegation” is all about consumers stepping back and letting others make their decisions for them. It’s like subcontracting your decisions to someone better able to make them. In such situations, consumers may be open to using an online recommender agent to show them their options and suggest the best matched product for their needs. (Let’s call this an “online agent.”) Think of any time you’ve asked a coworker to recommend a real estate agent, for example — if you ended up going with that agent, you effectively delegated your decision. Doesn’t seem like too much of a stretch anymore, does it? 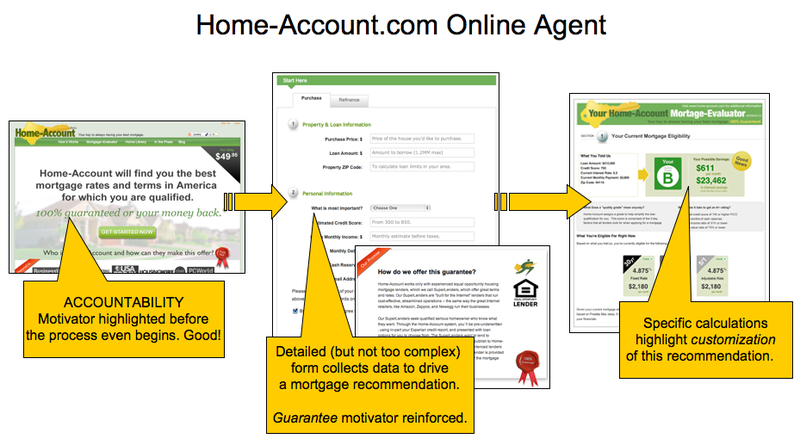 What Purchasing Decisions Might Consumers Delegate to Your Online Agent? 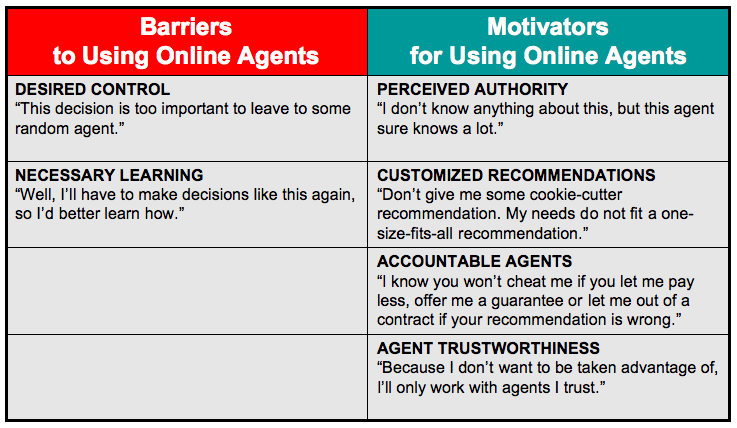 Regardless of the stage at which your customers may wish/need to delegate their decision to your online agent, the fact is that they will have at least 2 major barriers to overcome in order to subcontract that decision to you… The good news is that there are at least 4 major motivators that you can highlight to help break down those barriers and open them up to delegating to your online agent. This chart describes. Accountability – On the agent landing page, message that you have a 100% 30-day money-back guarantee for any purchase and that, for purchases made from the online agent, consumers get an additional 30-day grace period for returns. Or offer a ‘feedback’ tool that lets users return post-purchase and tell others if they liked the product or if they should use the online agent. 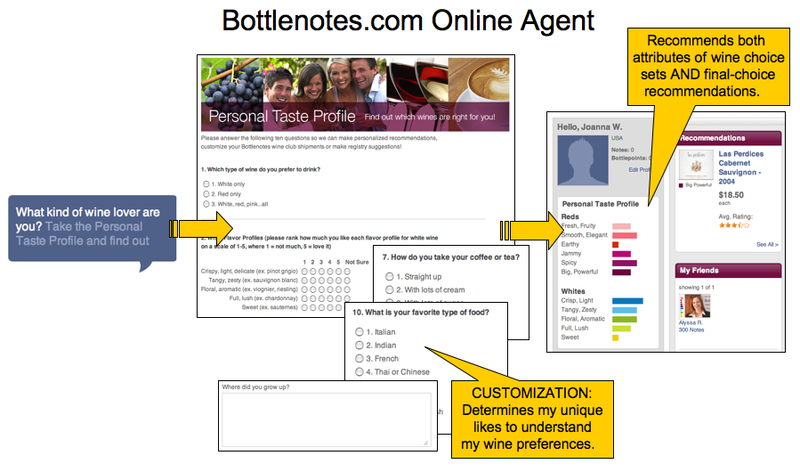 Authority – Give the credentials of the people behind your automated online agent or on your chat tool. Customization – Create a truly robust online agent that takes the detailed info of the consumer and uses that info to generate a custom recommendation. 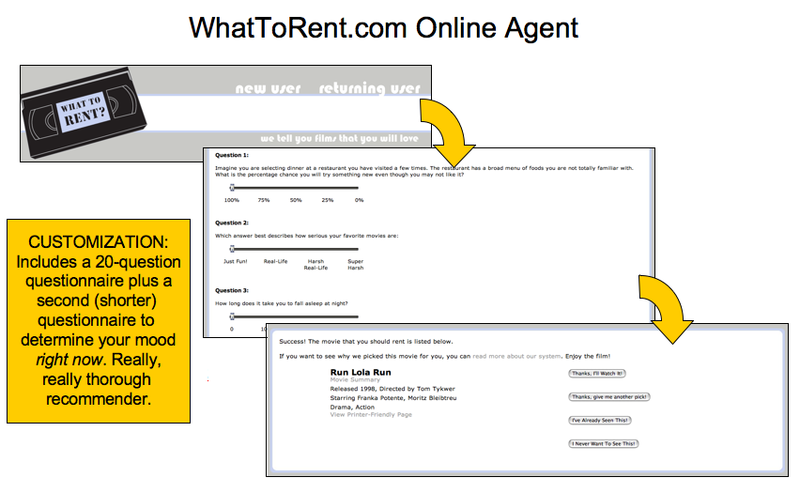 Where Are We Seeing Online Agents Today?